Hudson’s Hope: Another “off-the-grid” first for B.C. The small community of Hudson's Hope, B.C., has embraced the power of solar energy in a big way. 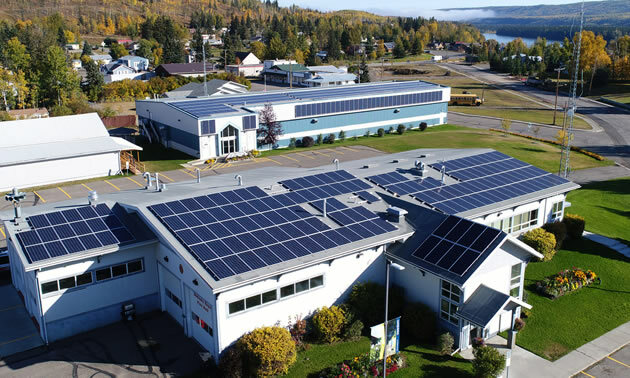 If the citizens of Hudson’s Hope, B.C., had set out to carry Margaret Mead’s torch far into the future of the 21st century, they could not have chosen a better route than to power their municipal buildings with solar energy. Aided by support from the Union of BC Municipalities and the Peace Energy Cooperative (PEC), the town sought a federal grant to assist with project costs. 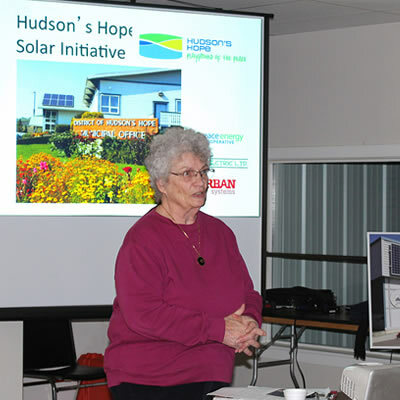 “My council colleagues and I were excited to have our application approved; the $1.35-million grant from the federal Strategic Priorities and Gas Tax programs has helped to defray some of the cost of acquiring and installing the solar arrays,” said Hudson’s Hope Mayor Gwen Johansson. The grant is encouraging because, if construction proceeds as well as it has to date, the Dawson Creek-based partnering between PEC and Ron Moch’s Moch Electric Ltd. will have the final arrays at the community’s swimming pool and another small public building completed by early summer. That would make Johansson’s community the first in B.C. 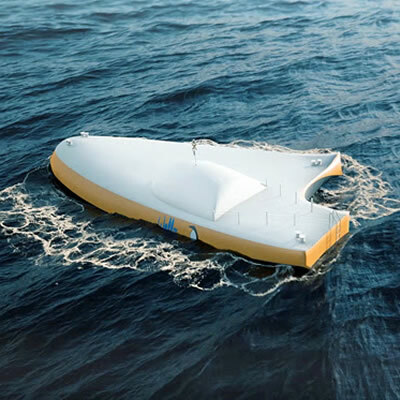 to power its municipal buildings with solar energy. This 500-kilowatt solar project might be tough enough for any municipality to contemplate. But when you consider Hudson’s Hope has a population of less than 1,200 spread over 830 square kilometres in the Peace River Regional District, theirs is a mighty accomplishment that can serve as a beacon for other B.C. communities to follow. 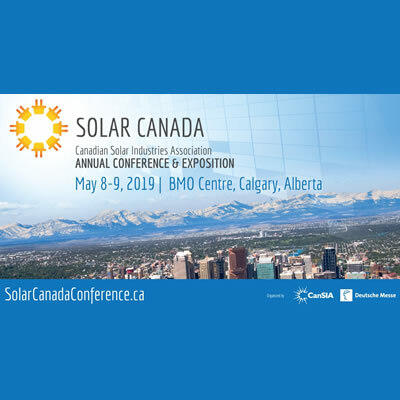 Quick to give credit where due, Johansson explained the estimated savings of $70,000 per year in energy costs will be further enabled by the municipality’s participation in BC Hydro’s net-metering program. One spinoff from the initiative was the hiring of local high school students to assist with the project. “We were really happy with the idea and hired seven students, all friends—six boys, one girl—and their ages were roughly 14 to around 19,” Moch said. Contacted for his impressions of the summer project, one student, Sean Rice, said it was a great experience. “We moved equipment, took some of it up onto the roofs of buildings and learned a lot about solar energy and about how to work safely on the job site,” he said. 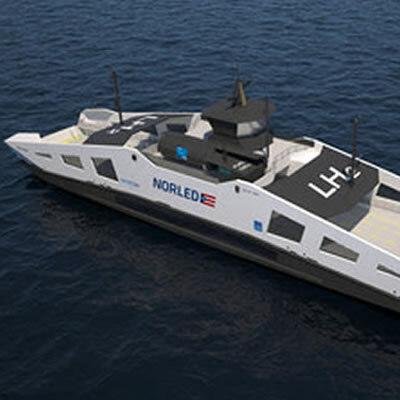 For her part, Johansson said she would be happy to speak to councils and residents of the Lower Mainland about her project, especially on the North Shore. “No charge as long as the dates can be worked so I can stay over with my family,” she said.